Hungry Jack’s have introduced the Summer BBQ Whopper & Summer BBQ Tendercrisp! The burgers feature a pineapple, bacon and smoky BBQ sauce plus lettuce, tomato, cheese and mayonnaise. The burger itself will set you back around $7.25, or around $10.55 in a small meal with chips and Coke – however, prices do vary from store to store. To try them out and to locate your nearest Hungry Jack’s location, click here. 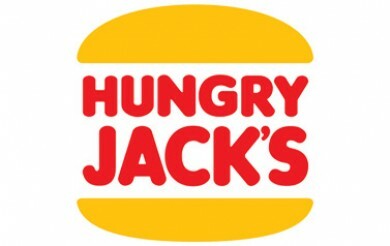 Have you tried Hungry Jack’s new burgers? Let us know what you think in the comments!